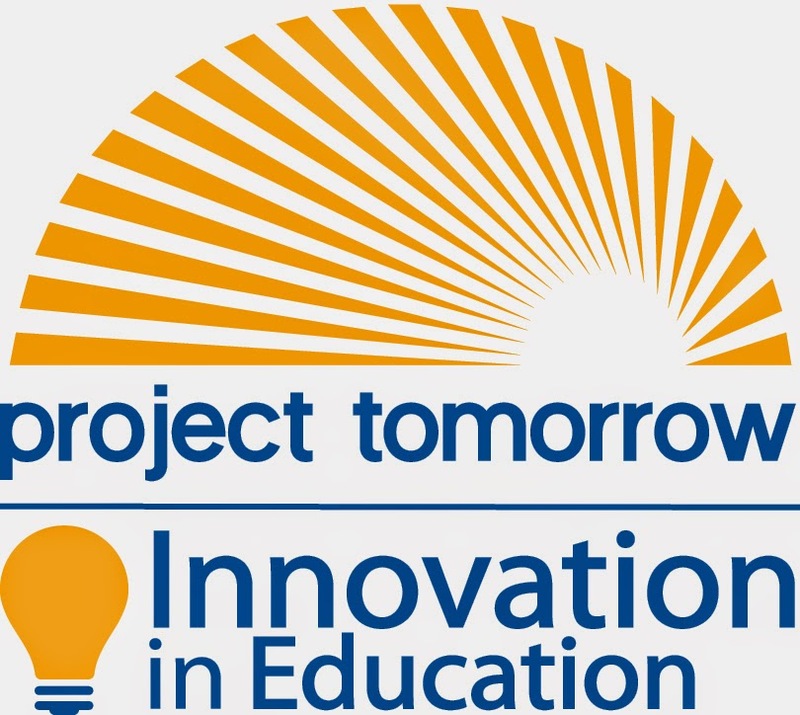 The 2015 Project Tomorrow Innovation in Education Awards are now open for nominations! This year’s awards will be presented at the 22nd Annual High-Tech Innovation Awards dinner reception on Thursday, October 8th, 2015, in conjunction with OC Tech Alliance’s own corporate awards. Award recipients will be hosted, along with a guest, at the reception and will receive regional and national recognition through both online and traditional media outlets. 1. Reward Innovation: Your teachers and students deserve financial support and recognition for their innovative projects. 2. Positive PR: Let the community, the county, and even the nation, know about your school and its accomplishments. 3. Build relationships with local business leaders: Over 300 business leaders from Orange County will hear about your school’s innovations at the High-Tech Innovation Awards dinner. All applications must be received by 5 p.m. Friday, May 15th, 2015 for consideration. More information and the nomination forms can be found online at our website. For additional information, please contact Kelly Stump at 949-609-4660, ext. 11 or innovation@tomorrow.org. This entry was posted in Innovation in Education Awards and tagged Innovation Awards, Innovation in Education Awards, OC Tech Alliance, Project Tomorrow on April 3, 2015 by Lisa Chu. The ten finalists for the 2014 Innovation in Education Awards have been announced! Since 2006, Project Tomorrow and the OC Tech Alliance have recognized outstanding education programs, educators and students for their innovative uses of science, math and technology with this award. The 2014 Innovation in Education Award recipients will be announced at the 21st Annual High-Tech Innovation Awards Dinner on Thursday, October 9th, 2014 in Costa Mesa. The annual education focused segment is a partnership between Project Tomorrow and corporate sponsors, Emulex Corporation and Microsemi Corporation. Congratulations to all of the finalists! Click here to learn more about the Innovation Awards, and click here to learn more about our partner, OC Tech Alliance. This entry was posted in Innovation Awards, Innovation in Education Awards, OC Tech Alliance on July 24, 2014 by project_tomorrow.